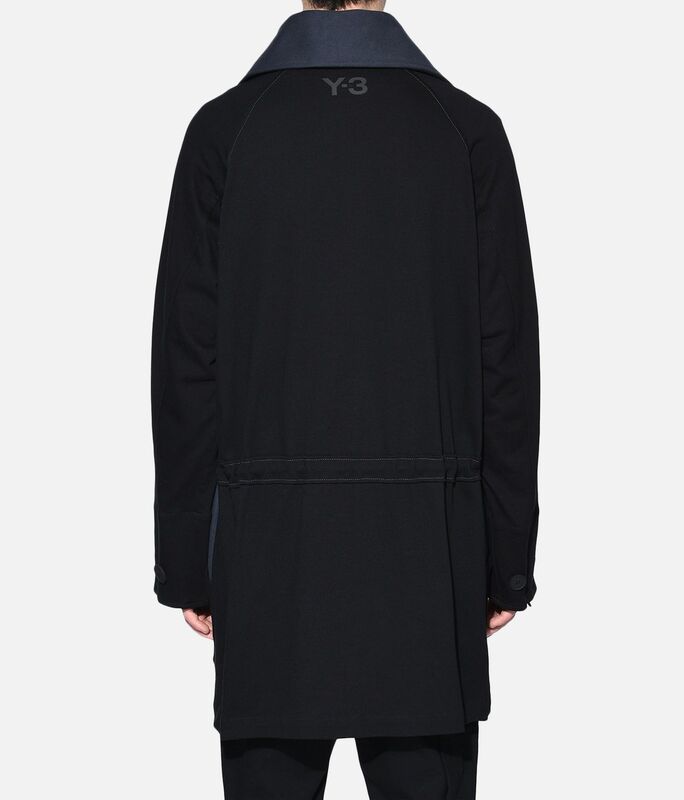 A pioneer of functional fashion, Y-3 takes utilitarian elements and fuses them into streamlined design. 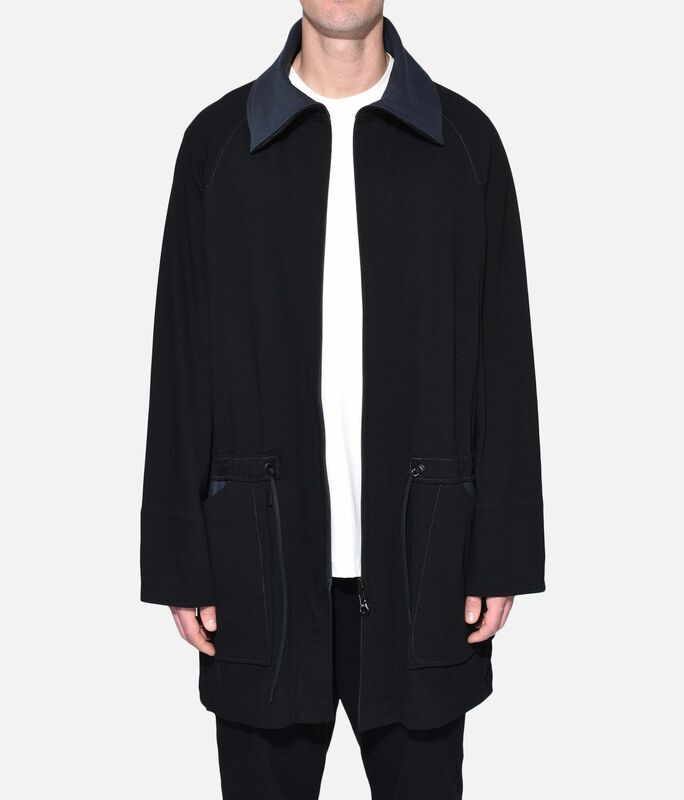 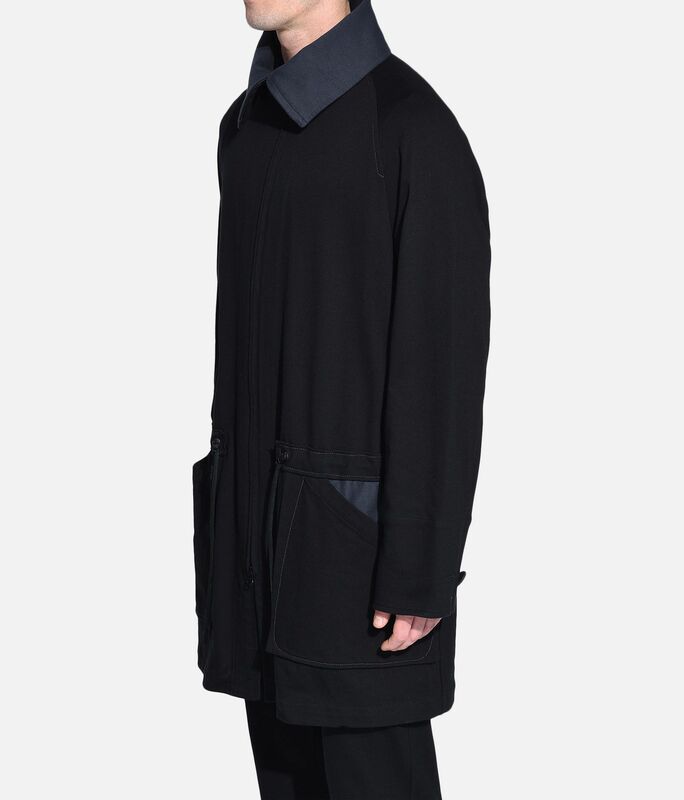 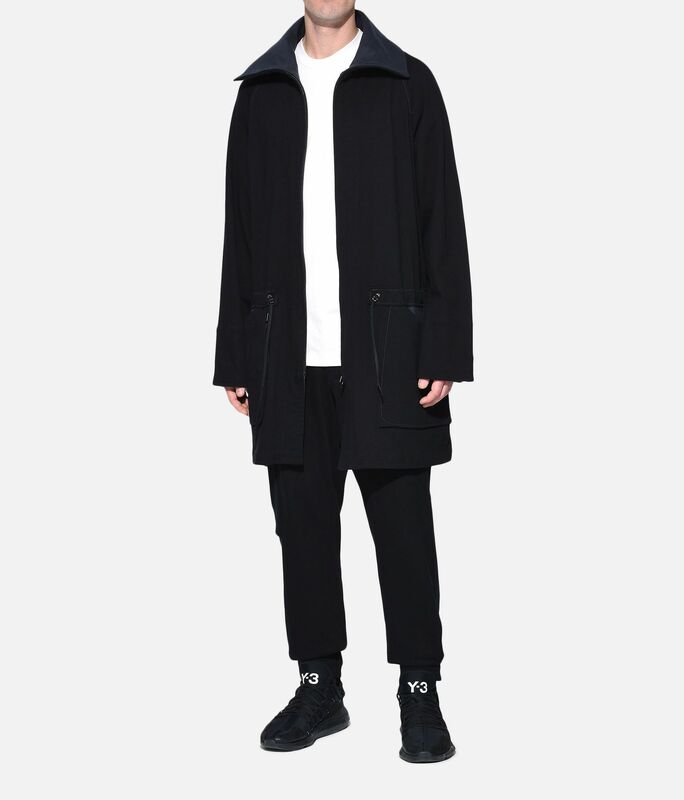 The Long Utility Sweater has a loose shape accentuated by contrast stitching and oversize patch pockets. 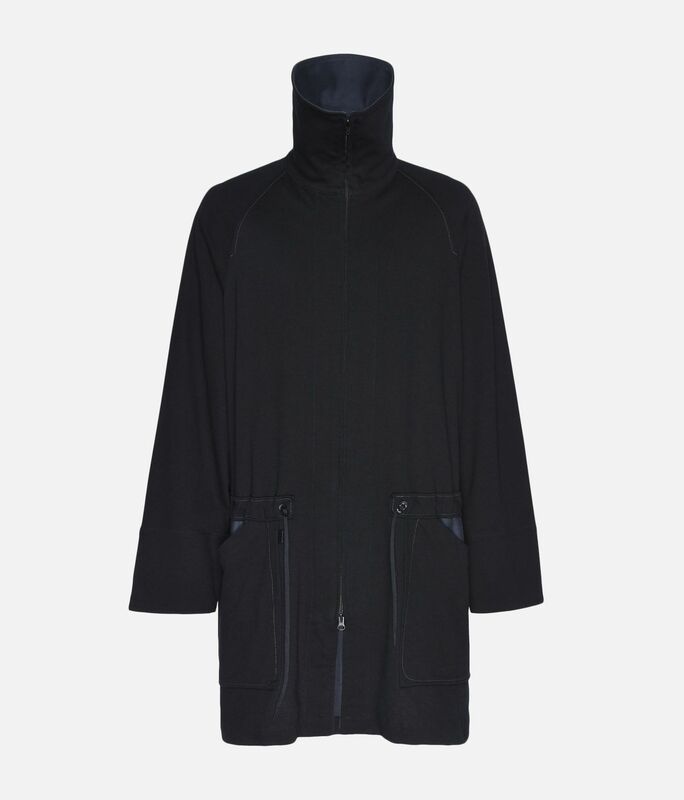 Finished with a stand-up collar, the sweatshirt has a full zip and spacious raglan sleeves.